Excellent Speedy service and a brilliant price to boot at this time of year. Fantastic service, excellent work, was fixed the very next day with very little effort on my part as they arranged the car to be picked up for me. Would recommend. 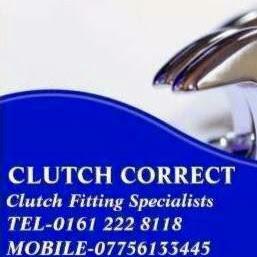 Did an excellent job on the clutch replacement on my Citroen van. James dealt with the work promptly, kept me informed throughout. Would recommend him to anybody.